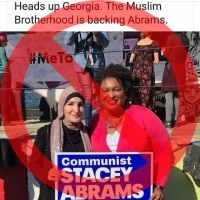 Q: Is the Muslim Brotherhood “backing” Georgia gubernatorial candidate Stacey Abrams? A: No. 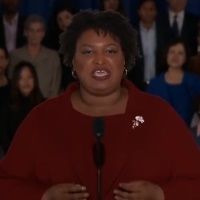 There is no evidence to support that claim, posted in a viral, manipulated image.